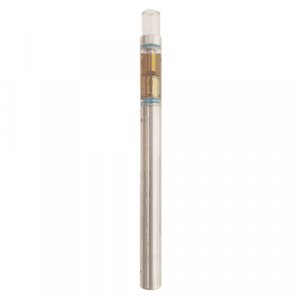 Discreet, convenient and perfect for on the go, WhitePalm has whatever you’re looking for when it comes to order Weed Vape Pens online in Canada. 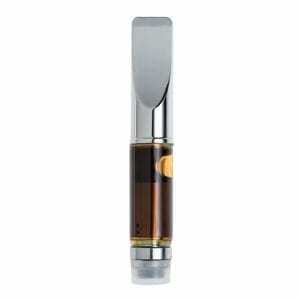 Here you’ll find the full range of vape pen products we have to offer with refill cartridges, batteries and full starter kits containing both. All pens here use the 510 thread on the batteries and cartridges so you can mix and match or bring your own as long as it uses the 510 thread to connect the cartridge to the battery. 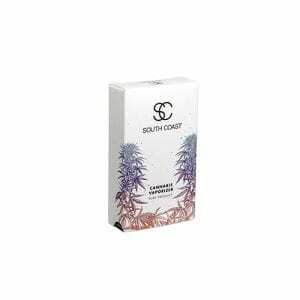 Directly working with Canada’s best extract brands allows us to understand when their supply for certain concentrates will be restocked which allows us to notify our community when that product will be available for you to order online. 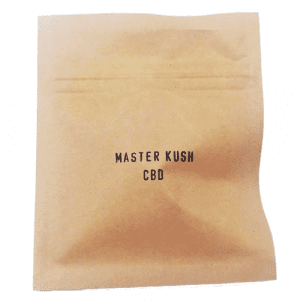 At WhitePalm we carry premium concentrates from multiple brands to ensure your BHO shatter, C02 Supercritical weed vape pens or CBD orals are always in stock. For the discreet User that wants the convenience of being able to smoke their favourite strain on the go, there is no better option than a Weed Vape Pen. With no fire needed and a vapour mist produced instead of smoke these pens offer a more lung friendly alternative to smoking a joint or dabbing. With multiple brands, strains, hardware types and extract methods WhitePalm has whatever you’re looking for when it comes to order weed vape pens online in Canada. 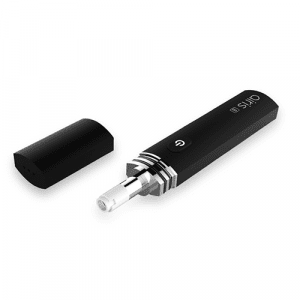 Whether you want a rechargeable cartridge style pen with adjustable voltage or just a single use pen for on the go we’re sure you’ll find what you want here. With their slim profile and discreet labeling they are one of the few vape pens that actually could pass as a pen when viewed by someone unfamiliar with them. This low profile style makes them perfect for sneaking in a quick cheeky puff or two in public without drawing unwanted attention.